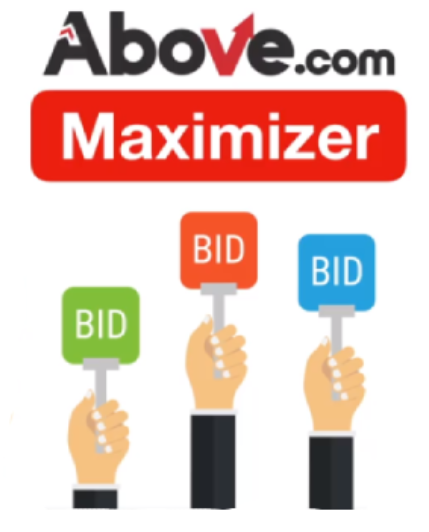 Above.com’s Maximizer provides domain investors with an exclusive source of premium advertisers, performance marketers, and established brands to bid on their domain traffic. These pre-screened advertisers come from our sister-company Trellian Direct Search Network, which has been trusted by top advertisers worldwide for more than 10 years! As a result, they are willing to bid at higher rates and pay more for your traffic because they know it works. This allows Above.com to deliver the highest payouts possible for your domain traffic sold through Maximizer. Are you ready to take advantage of the increased payouts offered by selling your traffic to premium advertisers via AutoPilot Maximizer? If already using AutoPilot and pointing domains to Above’s DNS, ensure Maximizer is “Enabled” in your AutoPilot folder settings. If using AutoPilot but not yet pointing domains to Above’s DNS, ask our portfolio management experts for tips on how to optimize your AutoPilot account to see best results. Not yet an AutoPilot client? Contact an account manager for more information on how easy it is to set up your free account!